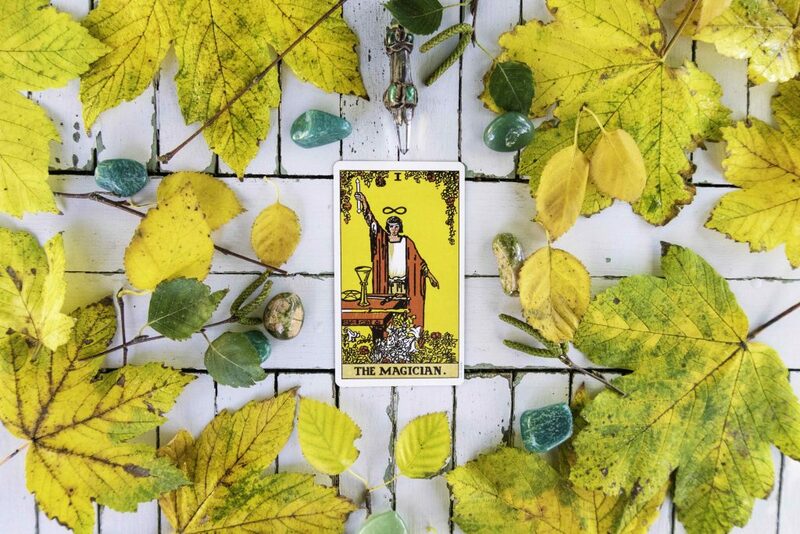 Your Free Tarot Reading – Cracking the week ahead! Welcome to your free 9 card Tarot reading. 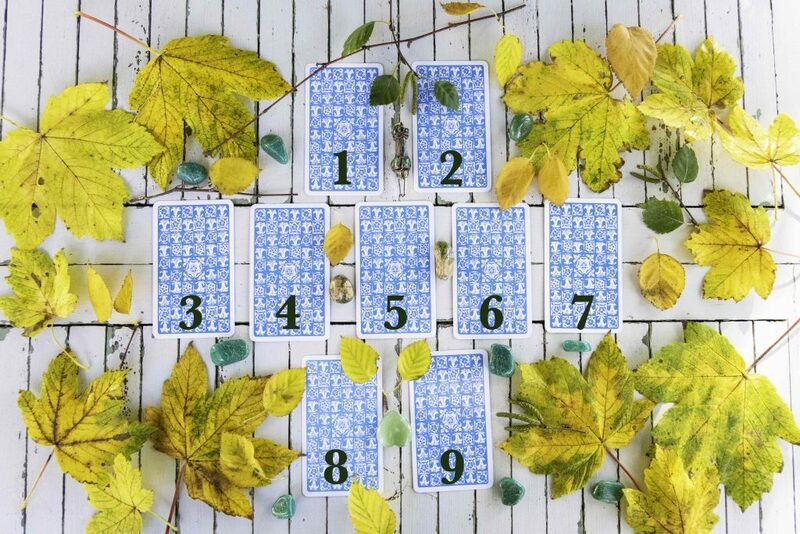 Pick two of the 9 Tarot cards for intuitive inspiration for your week ahead. When you have chosen your two cards, use them both (not necessarily in order) to seek clues in how to transform your week. You’re the Conjurer of your destiny, use all your intuitive tools to break through to your desires! Hooray! Joy is coming! The warming rays of the Sun are entering your spirit. There’s a chance to feel happy, creative and generous of spirit this week. 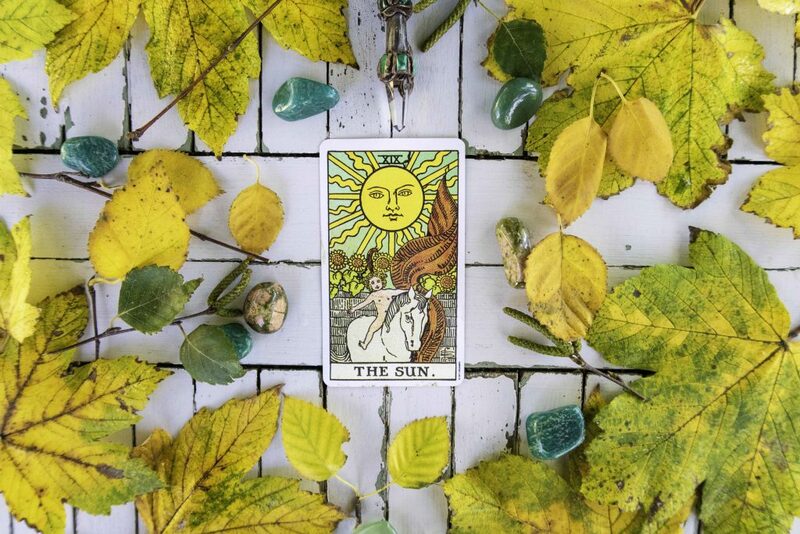 Laughter is a balm for the soul, and The Sun Tarot card is reminding you to take time out to do the things that give you pure pleasure. Seek out the people and experiences that make you smile. You’re flowing with a centred sense of power this week. 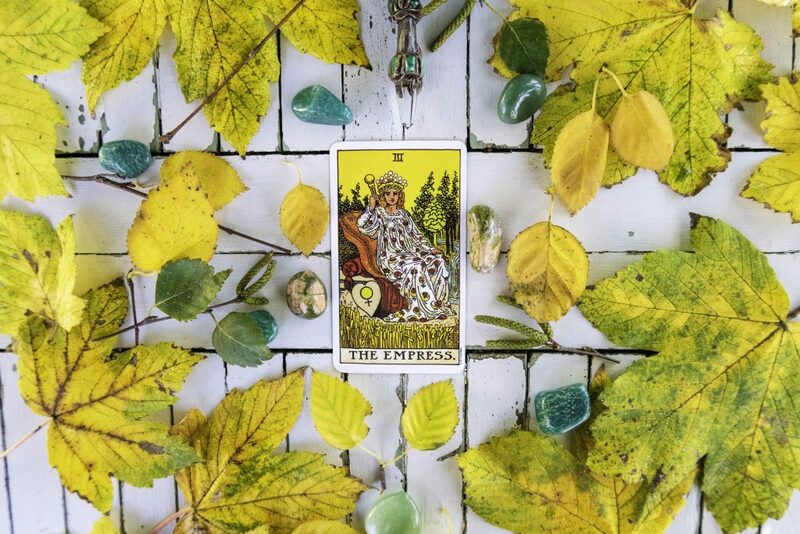 The Empress shows us what we are able to attract by merely tapping into our creative potential. Unlike other cards The Empress is sitting, content. She’s not taking action because she doesn’t need to. She knows what she desires will come to her because she is ripe with possibilities. Your intuition and psychic energy are rebooted and spot on. What is your intuition trying to tell you? 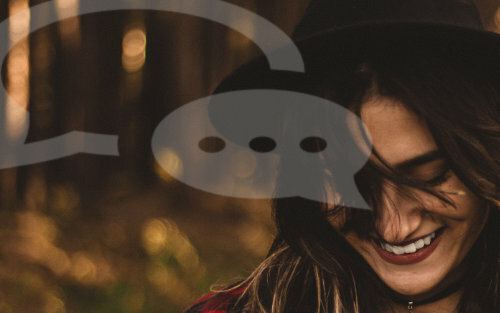 Are you listening to your gut feelings? Look around you for the signs and symbols that have the answer you seek. You are a beacon of wisdom and profound knowledge, and it’s time to trust yourself. 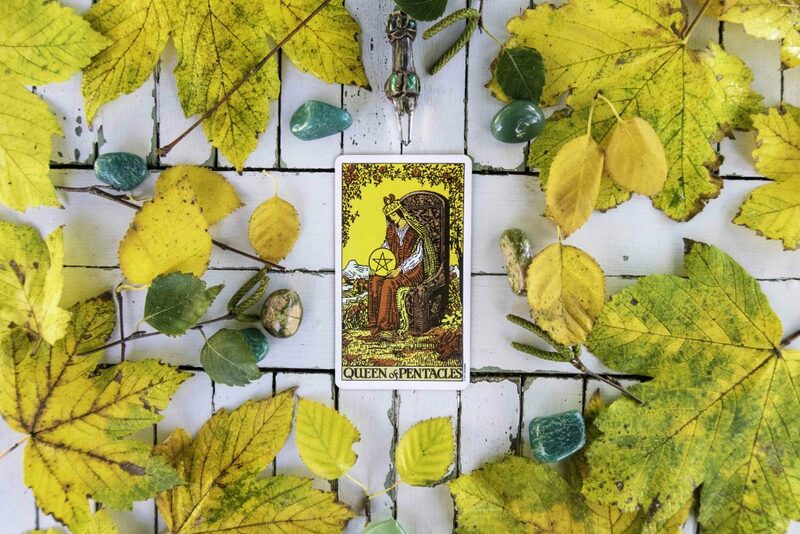 Tarot Card Four – The Queen of Pentacles. It’s time to get practical and believe in your ability to create firm foundations for yourself. You may have been planning and plotting a business venture or are determined to succeed and draw in more abundance. 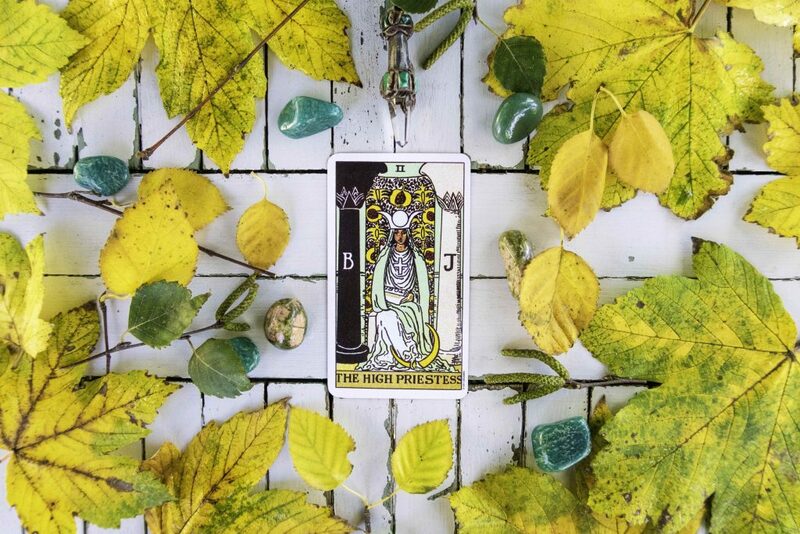 The Queen of Pentacles is telling you that you are nearly there. You are in charge of your life and have taken care of business. Keep your eye on the practicalities this week. Yay! It’s a brand new start for you this week. You have all the tools in front of you to make magic happen. What is it that you want to achieve? The past is behind you, and you are now moving to shape a very different future. 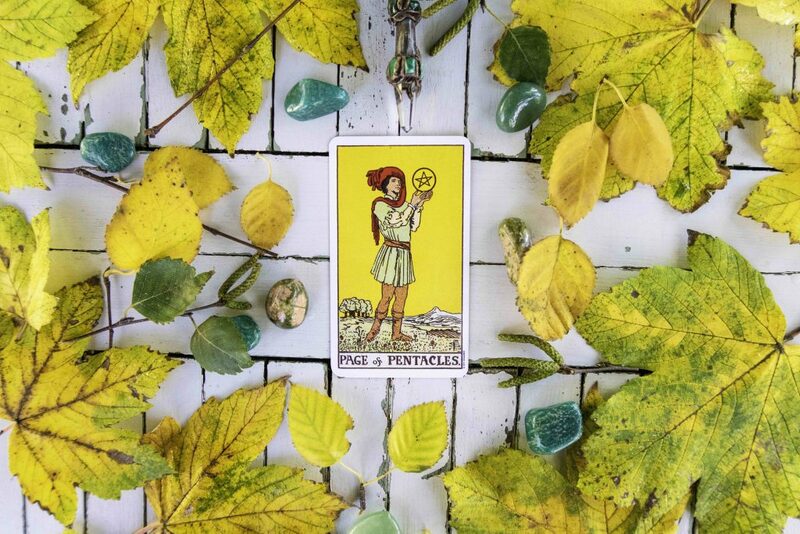 The Page of Pentacles is an enthusiastic young soul who wants to do the right thing. On top of that, they have real vision and a hunger to succeed while understanding the importance of being practical. The Page is usually an Earth sign or earth young (in mind or body) person. Excited about life, ambitious, thoughtful. Committed but may procrastinate. If it’s you, keep moving forward and if it’s someone close, encourage them in their vision. This sharp looking Knight is usually dominant, stubborn, successful and down to earth, but can be a bit bull-headed. 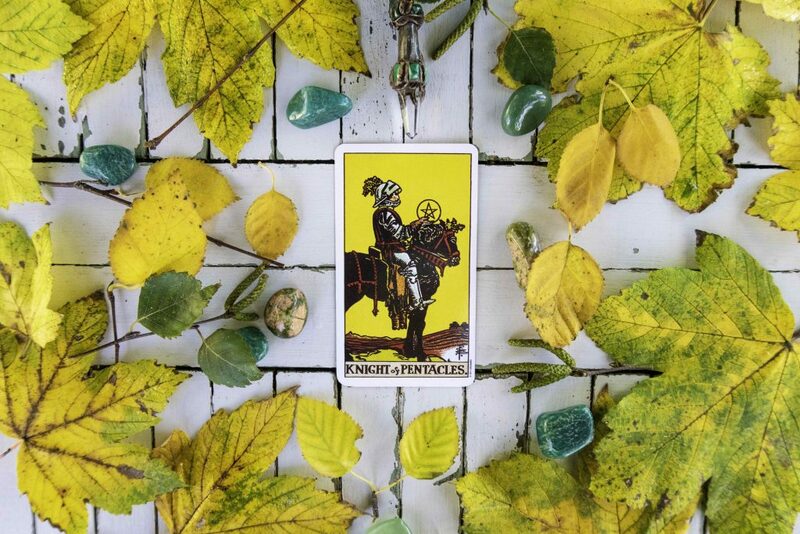 You might be dealing with a business or financial energy this week, and it’s important you show exactly what you are capable of. If you have an important meeting or want to share information double check that you have covered off all the facts. Oh yes, passion in action! 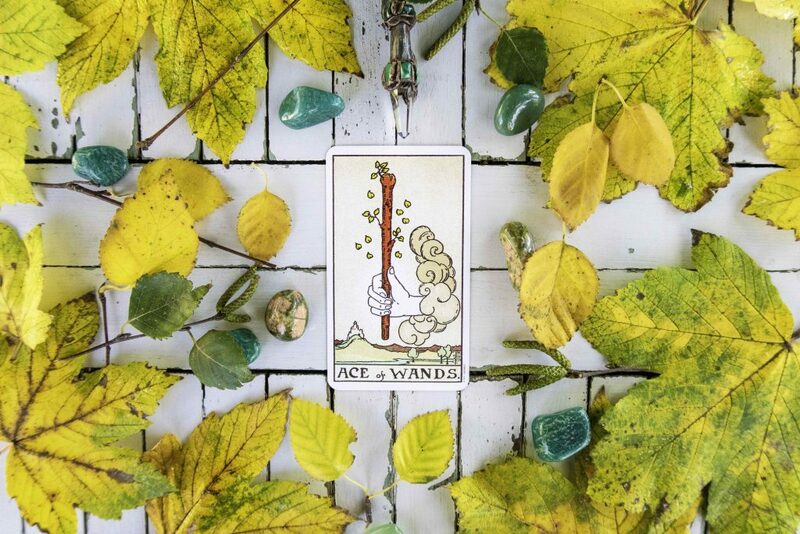 The Ace of Wands is one of the most sensual cards in the deck. A desire fulfilled, full-on love action, and if you are asking about a love affair it should be go, go, go! Sometimes this card is seen as the fertility card. Great sensual chemistry and delights await! Your energy is hitting a peak. You’ve got a stream of passion flowing through your being. Focus on what you feel strongly about. This week there is likely to be a big moment of truth. Whatever the truth is, it shall be revealed, and this truth should in some way give you your power back. You are curring through the crap to get to the point! 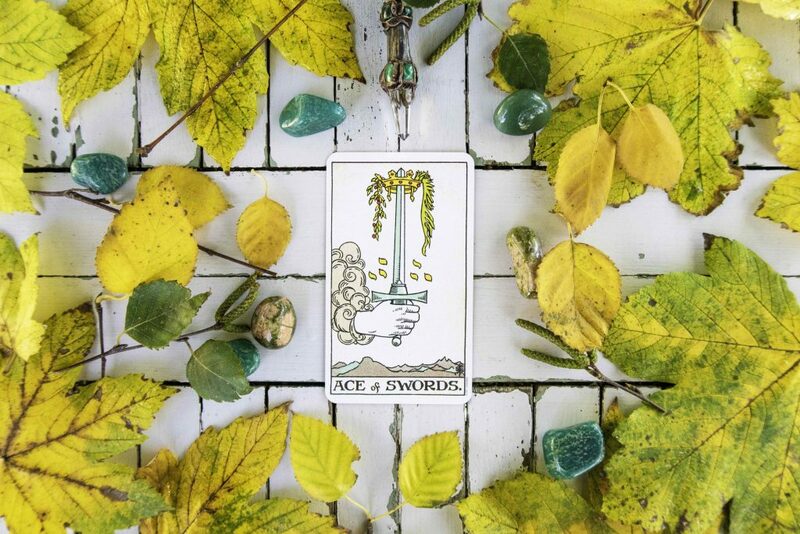 The Ace of Swords gives you the strength to think things through and to implement a plan and also to say your piece and be heard. It can also indicate a lump sum of money coming in.